Do USDA Loans allow swimming pools? Are homes with an in-ground pool eligible for a USDA loan? 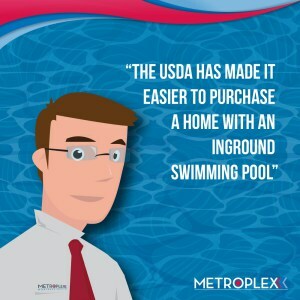 While this may just be a reminder to some, I still come across both Realtors and lenders who think that USDA loans will not allow homes with in-ground pools. Thankfully, today’s video will provide the important facts that buyers, sellers, and their Realtors need to know when dealing with your next USDA loan that involves an swimming pool. However, before we get started don’t forget to download our USDA blueprint for success with the link below. This free guide breaks down the USDA process step by step, and is a great educational resource for the home buying process! Do USDA Loans allow in-ground pools? As a quick review, prior to 12/1/14, properties that had in-ground swimming pools were not considered within USDA’s modest housing definition. Now, even though that was the case, one myth that existed was that USDA loans would not finance homes with in-ground pools, but that was not true. However, even though financing was possible, no value could be credited to the pool which made it challenging to say the least! As you can imagine, this previous requirement created both confusion among Appraisers, Realtors, and Homebuyers. 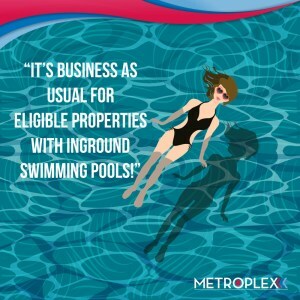 Business as usual for eligible properties with in-ground swimming pools! Make sure to share the good news with any listing agents or sellers when your next offer involves USDA financing with a home that has an in-ground swimming pool. As always, please feel free to reach out to my team with any USDA property eligibility questions. 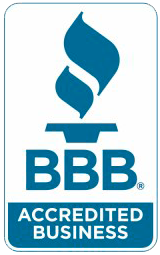 As an approved USDA lender, Metroplex Mortgage Services is known for our program expertise and have specific systems in place to process USDA loans from pre-qualification to closing. Click here to download our USDA Blueprint for Success!